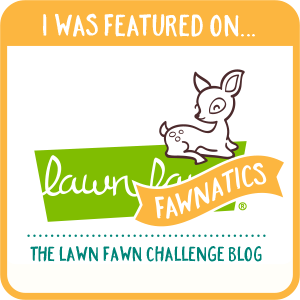 today I am sharing another card that I made using a digital stamp from Craftin Desert Divas. For this card I started by printing the images and then colouring them using Spectrum Noir Alcohol Markers. Next I started to create the background and took some Distress inks and some Post it notes and created the rainbow. After that I also added some Salty ocean distress ink to the background. 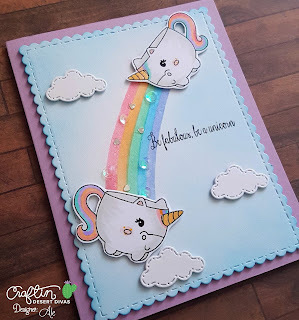 The sentiment is from Magical unicorns stamp set and I also added some clouds. 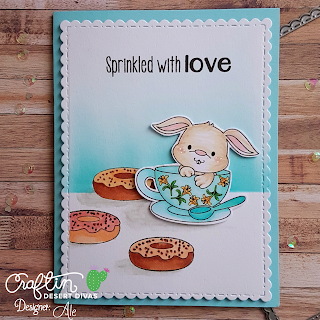 For this card I started by printing the cute bunny and the also added some flower on the cup using another digital image from Craftin Desert Divas. Coloured using Spectrum Noir Markers and the fussy cut it. Next for the background I stamped the donuts from Got Coffee stamp set and also coloured them using Spectrum Noir Alcohol Markers. Then using some Post it notes I masked a part from the background and then inked it using Peacock Feathers Distress ink. Stamped the sentiment and my card was done! Attached everything using foam tape for a bit of dimension ! 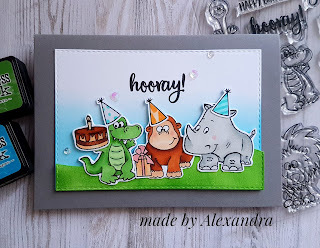 sharing a card that I made using the new stamp set called Party Animals. For this card I started by creating the background using watercolor paper and Distress inks . In meanwhile I started coloring this adorable lion and the cake from Party Animal stamp set using Spectrum Noir Alcohol markers. Next I stamped the sentiment then attached everything using foam tape for a bit of dimension and the card was done! After the background was complete dried I stamped the sentiment using Versa Mark ink and White embossing powder. 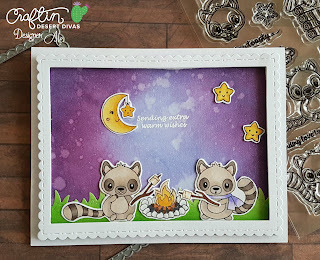 The cute lemurs are from Snow Day Stamp set and are colored using Spectrum Noir Alcohol Markers. I adhered everything using liquid glue and for the frame I used foam tape to add a bit of dimension to my card. Thank you so much for stopping by! Have a great day! sharing a card that I made using Llama tell you stamp set from Gerda Steiner Designs. 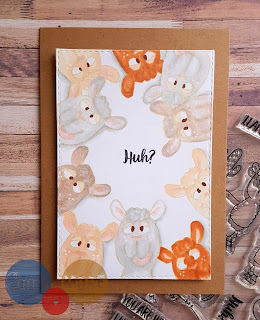 For this card I started by stamping the cute llama image from Llama tell you stamp set using Distress ink Antique Linen to have soft lines and then I started coloring them Using Spectrum Noir Alcohol Markers in order to achieve a no line coloring effect . I stamped the image multiple times and for the once hiding behind I used Post it notes to create a mask. The sentiment is from the same stamp set . Since I have such a busy panel I wanted the card to be simple so the only thing that I did was to add foam tape to the panel to have a bit of dimension. 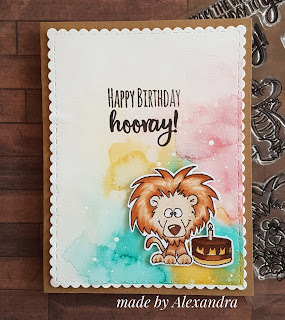 sharing a card that I made using the brand new stamp set Party Animals. 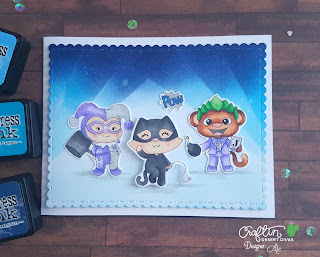 For this card I started by stamping and coloring this 3 cute animals which are getting ready for a fantastic birthday party, using Spectrum Noir Alcohol Markers. Next I die cut the panel for the background and the hill and inked them using Distress inks. Stamped the sentiment from the same stamp set and added some sequins. Adhered everything using a combination of liquid glue and foam tape! And the card was done! Thank you so much for stopping by! Wishing you a great day! For this card I started to stamp the little images from ScrapBerry's - My little bear with cupcakes using White embossing powder and Versa Mark ink , and heat seat using a heat tool . Next is ink blending step : for this I used Distress inks Antique linen and Worn lipstick. 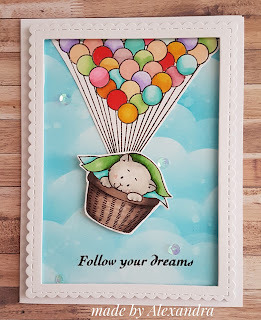 Next I stamped the image from ScrapBerry's - My little bear with cupcakes and colored using Spectrum Noir Markers and adhered everything using foam tape! For my card I used that cute kitty in the laundry basket and wanted to make him fly away and follow his dreams. I also created the cloudy sky using a cloud template and Distress inks, colored the images using Spectrum Noir Alcohol Markers and adhered the cute kitty using foam tape! To ground the little scene I die cut a frame and also adhered using foam tape. 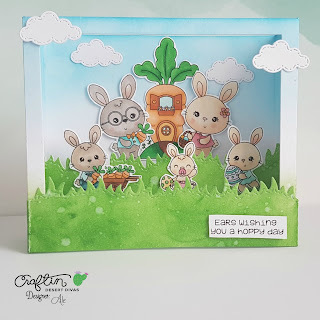 Today I want to stop by and share with you a card that I made using the new stamp set Somebunny from Craftin Desert Divas . This is the first time I am making a diorama card and I have also a video were I show the process. 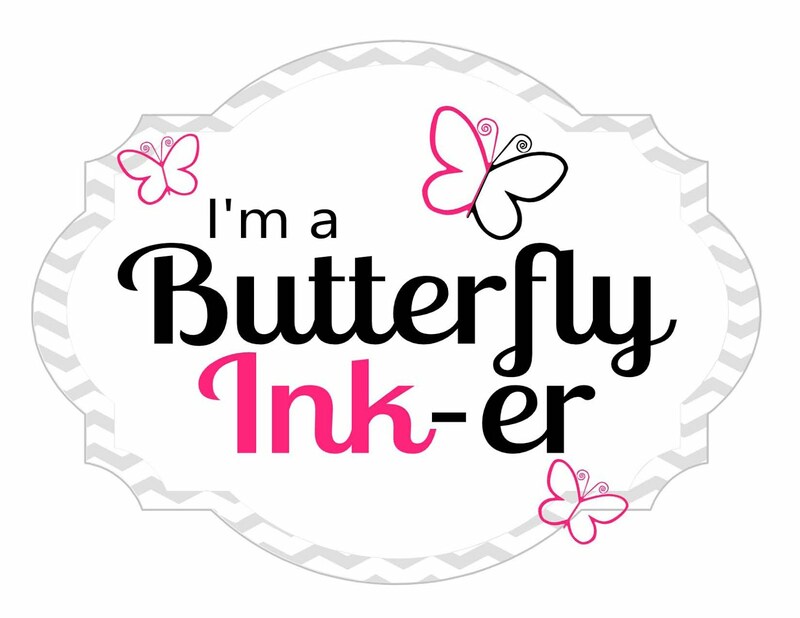 I stamped and colored the images from Somebunny stamp set then fussy cut them. Next I created the panels from diorama card and ink them using Distress inks . Die cut some grass and adhered everything down . More details you can see in the video that I made .